Home »	Fix » How to Fix Error Code -36 on Mac OS X? Issue: How to Fix Error Code -36 on Mac OS X? Hello. I’m running Mac OS X El Capitan. Yesterday I’ve started receiving a pop-up message reporting an Error Code -36. Could you please tell me why it shows up on my Mac? While Mac OS X, in general, is a hard nut to crack, it may also get infected with malware and experience numerous system errors. Usually, infections and system malfunctioning like Error Code -36 appear due to inappropriate OS maintenance, so make sure that you take care of the latest updates, system files, uninstall irrelevant software, clean file leftovers, and so on. Recently, one Mac OS user wrote us asking for help to fix Error Code -36, which says that “The Finder can't complete the operation because some data in “.DS_Store” can't be read or written” Once we received Mac owners email, we’ve performed research related to this error and we want to share some information with you. We have found out that the Error Code -36 prevails on Mac OS when trying to make copies of certain files and documents. 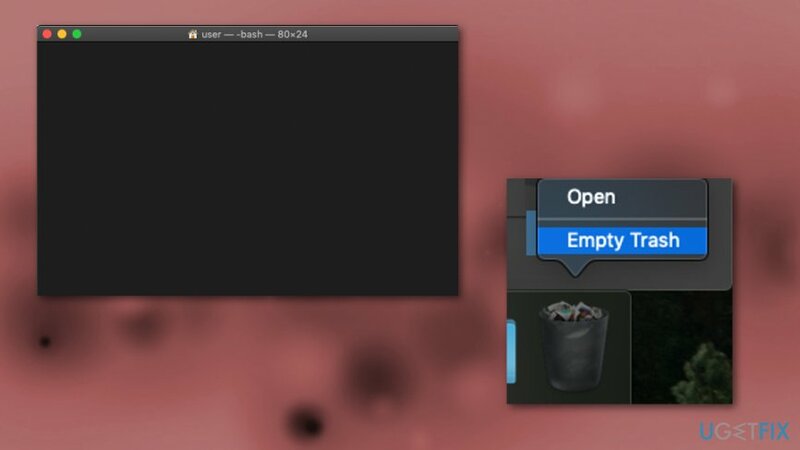 If you have dealt with this error, you should have spotted in the Mac OS X Finder application. 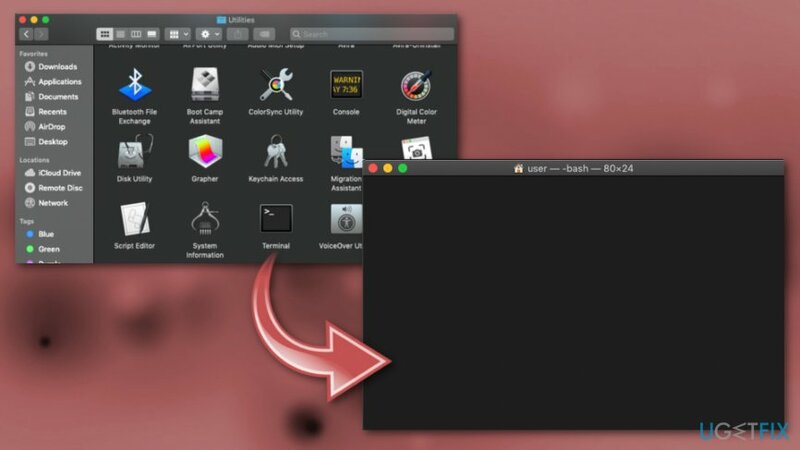 Nevertheless, this type of problem can occur on any version of the Mac operating system, not minding that you are using a desktop computer or laptop. According to Mac experts, this bug usually appears while trying to copy your files from one directory to another or while copying your documents to an email message. 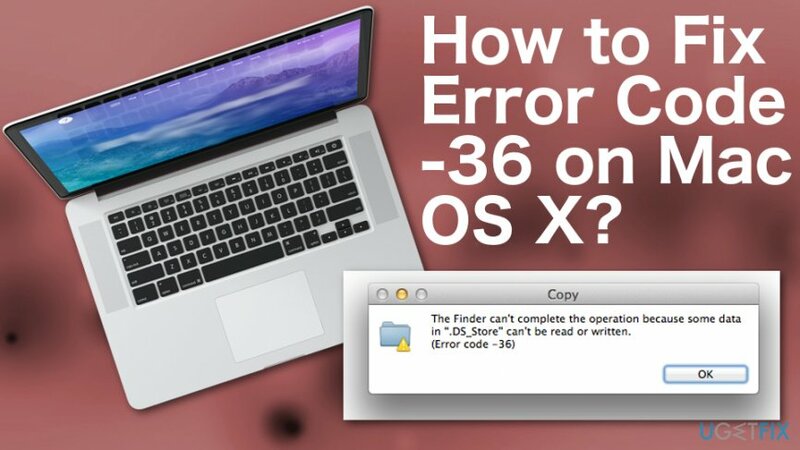 Even though the Error Code -36 on Mac OS X is not a very common problem to experience on Mac computers, users who run into this issue find it extremely annoying as they are not able to copy any valuable information. Further down you can find problem-solving steps. We suggest that you look through all of them and perform each method with big attention. However, we suggest performing a computer scan with reliable tools as your first step. We recommend scanning your Apple device with Reimage. This program might be able to detect what is wrong that you are experiencing the Error Code -36 on Mac OS X. Open the Terminal and type chflags -R nouchg command on it. ^ Vangie Beal. Mac OS X. Webopedia. Computer terms and IT definitions. 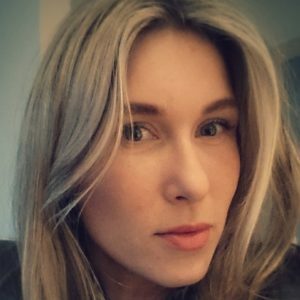 ^ Error code - 36 on Mac while copying files on to SD card. Apple forum. Discussions. ^ Finder (software). Wikipedia. The free encyclopedia.